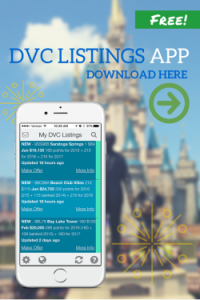 Your DVC points purchased on the resale market can also be used with Disney’s “World Passport Collection” of worldwide timeshare properties. 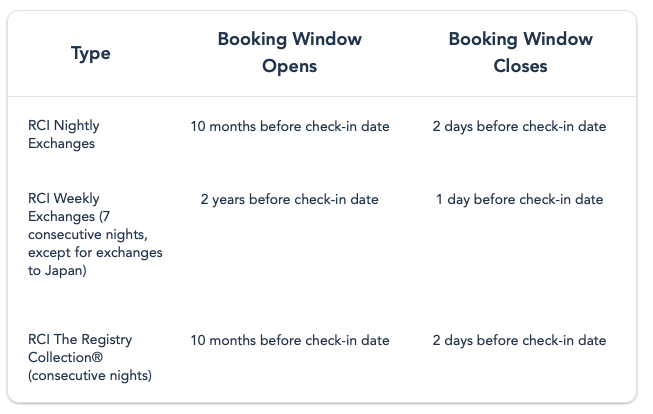 Point requirements start at just 10 points for nightly stays and 100 points for a week. Take a look at the point charts below for more information.